I’ve always found it difficult to save money. I go through phases where I’ll be really disciplined for a couple of months and take my own lunches to work and cut down on nights out. I’ll feel very virtuous for a while, until I get bored of eating leftovers every day. Then it will get to payday and I’ll end up buying every type of skirt on ASOS and treating friends to cocktails. I’m not sure how I ended up this way. My mum was really good at managing our family’s money when I was growing up. She always knows how much she’s got in the bank and she’s quite sensible about spending. She’s not much of a shopper. I don’t remember her buying much for herself. Although that was before the internet made it all too easy to buy things. You just point and click at lovely things. Then you fool yourself by saying that you’ll just get them to try them on at home. You won’t keep them all. Of course not. But then you keep them all and feel slightly disappointed in yourself, but also secretly thrilled with your stash. I think there’s a part of me that always rebelled against being too sensible with money. I like to think of myself as spontaneous and generous. Over the years that has translated into buying a last minute flight to New York when a friend split up with her boyfriend and needed support; paying for my mum and dad to go in a hot air balloon for their wedding anniversary; and adopting a pair of donkeys at a donkey sanctuary. Whilst I’ve had a lot of fun, I’ve hardly put any money aside since I started working 6 years ago. When I looked back, I realised that I hadn’t paid much attention to where I was spending my money – most of it had just gone – and that freaked me out a little. I recently decided I wanted to start saving to buy a flat. I’m thinking of moving back near my parents in Northampton. A 2 bed flat costs around £180,000. Still a lot of money, but less than half the price of where I live in London. I really want a place of my own that feels like home. So, I needed to save money. A lot of money. I got a pay rise last January which gave me the motivation to want to start saving. This time, knowing that I would never manage to save money through sheer willpower alone, I did some research on how to get into the habit of putting money aside. 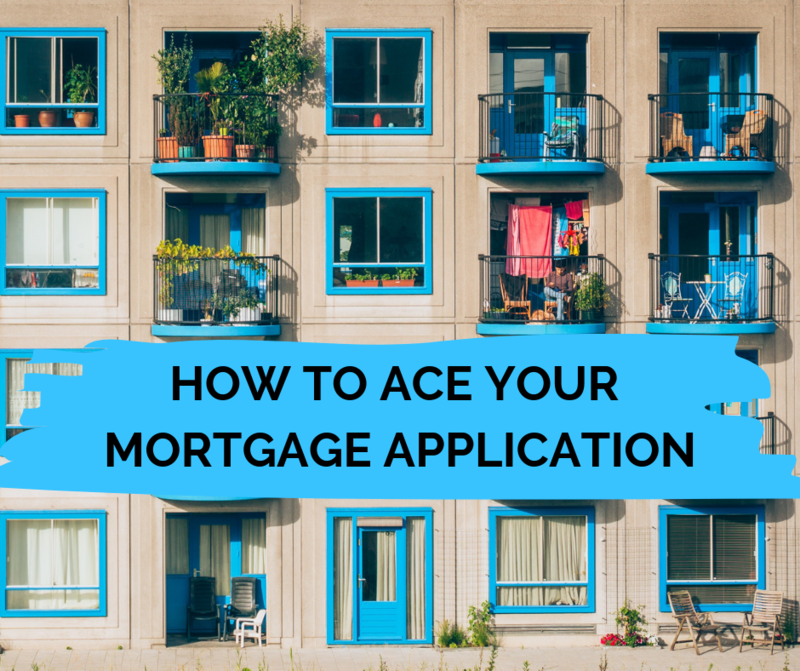 As you can imagine, there are tons of different solutions – from apps that squirrel money away for you automatically, to financial coaches who help you improve with your relationship with money and deal with the emotional reasons behind your spending. Now, I’m the type of person that needs a super simple model if I’m going to stick to it. It has to be something that doesn’t require too much thought or preparation. Ideally, it wouldn’t be too far away from my current existence (ok, you got me, I’m fundamentally lazy). The 50 / 30 / 20 rule is an incredibly simple way to think about how you should be spending the money you earn. This is the only bit of the plan that you’ll need to think about in advance. Half of your money should be spent on your needs. These are the things that you can’t live without. Your rent (or mortgage payment), utilities, food and other essential products, transport to work, basic clothing, and any debt repayments all fall into this bucket. Hopefully these add up to less than half your take-home salary, but if that’s not the case, then you can adjust the percentages a little (maybe you’re at 60, 25, 15 for now). I worked out that I was spending about £850 a month on my room in a shared flat, plus bills. £150 on monthly travel. Groceries and work lunches were another £200 a month, and £200 went on my student loans. Altogether, that just came within my 50%. Although I appreciate for a lot of people living in London on lower wages, just your rent and bills is going to eat up your 50%. So just adjust the percentages for your situation. That leaves 30% of your money to spend on stuff that isn’t essential, but is nice to have. All your subscriptions come in this bucket (no matter how much you tell yourself that Netflix is a need) – gym, Spotify – anything that you’re paying for because you want it rather than need it for your survival! Also, any non-essential clothes, beauty products, nights out, Ubers, haircuts, presents for friends and non-work travel, all of these things are wants not needs, so you have to pay for them within your 30%. What was interesting was that framing them this way, as something I wanted, rather than something I needed, really forced me to question whether I really did want it. I feel I should apologise to ASOS for the drop in the value of their company as I quickly came to realise I did not need (or even want) another jumpsuit or cross-body bag shaped like a cat face. When I told my mum I was going to start this plan, she gave me the best piece of advice. Put the 20% that you’ve set aside for savings in a savings account immediately on payday. That way, you won’t miss it or ‘accidentally’ spend it on something else. I was a bit nervous at first that I would really struggle without that money available to me, so I just put it into an easy-access savings account when I got paid. After a few months though, I didn’t even notice not having it, so I decided to put it into an ISA where I can’t touch it for 12 months and it earns me a higher rate of interest. Tell your friends: your friends can either be an incredible source of support as you make these changes, or a terrible bad influence trying to lure you back to your old ways. I knew I was prone to giving up, so I told a couple of friends what I was doing (I even told them the amount of money I was putting into each pot) and asked them to check in with me every payday to keep me on track. This has worked really well and actually one of my friends has taken up this plan for himself. Get a separate current account: I keep my main current account for my 50% needs. This has all the direct debits coming out of it for the essentials. Then I have a Monzo account for my wants. I pay the 30% across on payday, then my Monzo card tracks what I spend. It’s made it so much easier. I know exactly what I have to spend that month on fun stuff. Plan for things like birthdays: there are always things (like birthdays, or holidays) that cause a spike in your spending. Because I’m much more aware of them now, I plan ahead, and put money aside to cover them. In just over a year, I’ve managed to save nearly £6,000. I’m so proud of myself. I can’t quite believe it. I’m a third of the way to affording my deposit. For someone who thought I would never be able to save money, this feels like a huge achievement. This year I’m going to turbo-charge it by opening a Lifetime ISA. 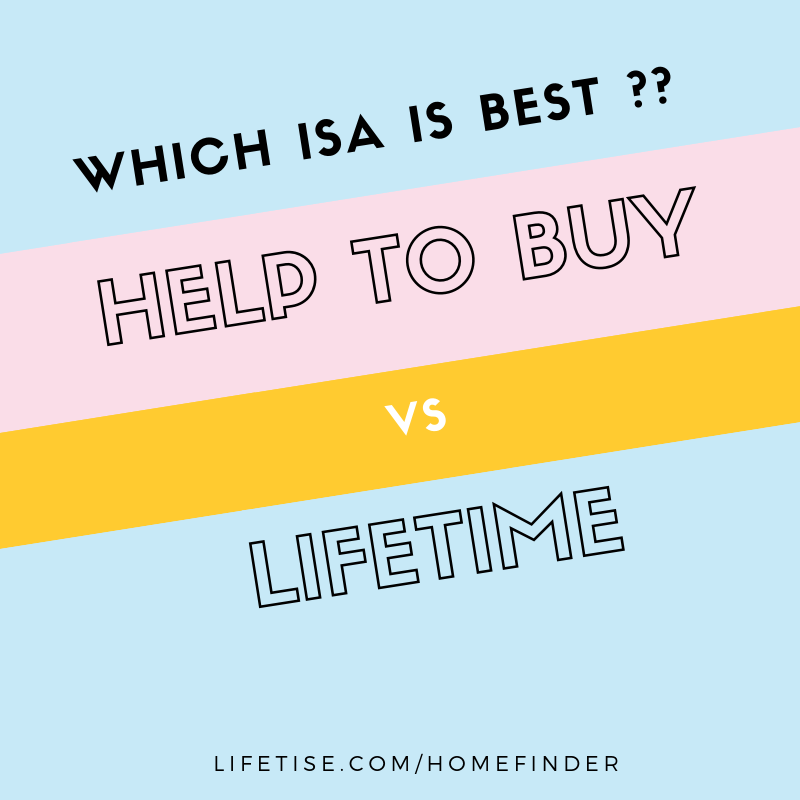 It’s a special ISA where, you save money into it and the government gives you and additional 25% on the money that you save (there’s a limit on how much the government gives you, so assuming I save the maximum amount, I’ll get an additional £1,000). I’d love to hear your thoughts on the 50 / 30 / 20 plan, or any other savings plan that has worked for you. 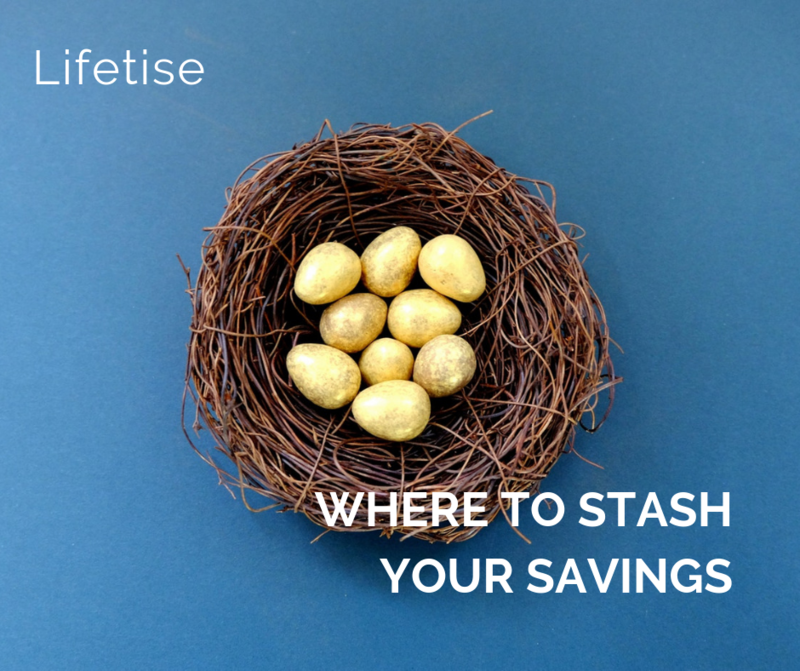 What are your save money tips? Or are you struggling to save money? 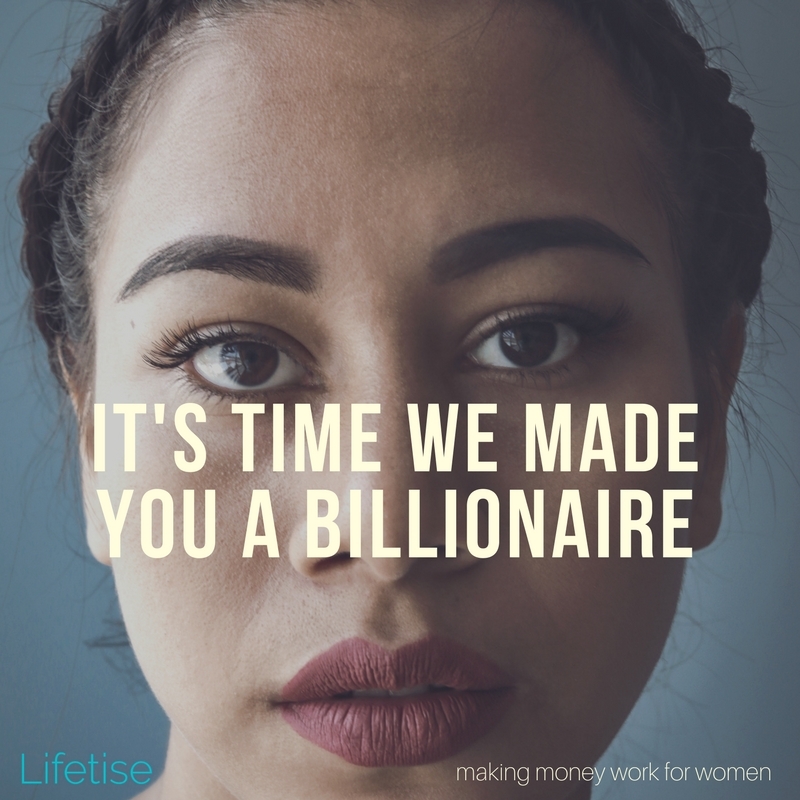 Please let me know in the comments, or get in touch on Twitter or Instagram (@Lifetise).